What I want to know is when is this band coming to Toronto?? Yow – am I reading this right?? They’re performing at BB kings on Tuesday???? I just photographed them on that stage a couple months ago!! 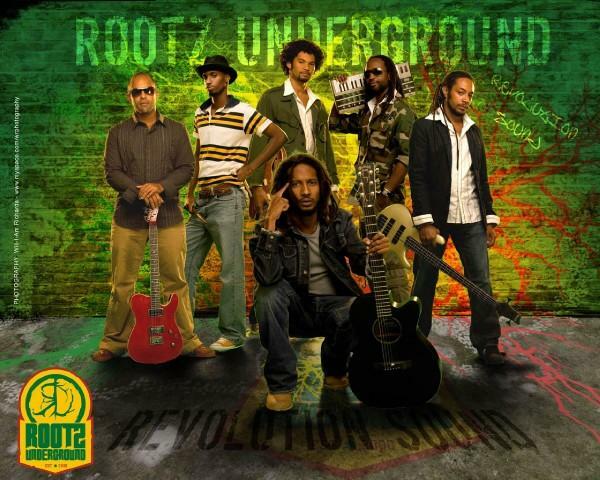 Will be so cool to vibe to their sounds and words again – Rootz sounds provide NUFF upliftment! Finally I will get to see what the hype is about when the underground arrives in Ann Arbor. Nuff Respect to all who put this together.